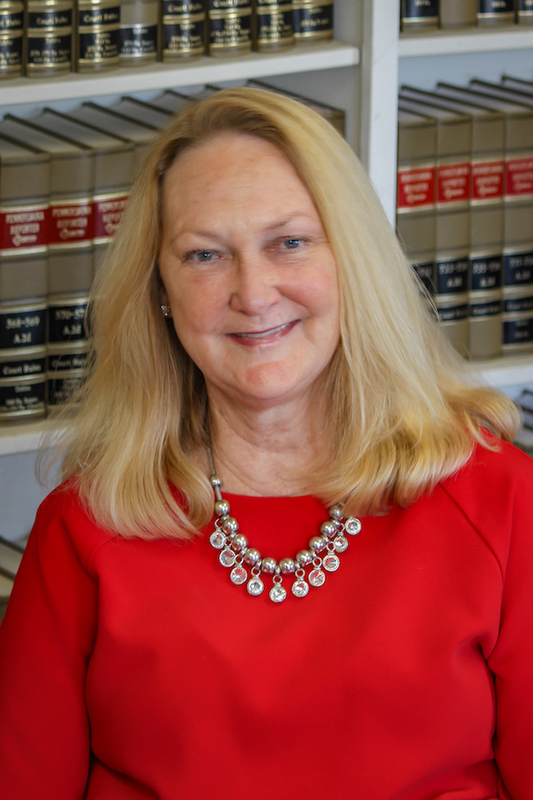 At Pappano & Breslin our attorneys and staff offer high quality services while maintaining small firm accessibility and attention to our clients. 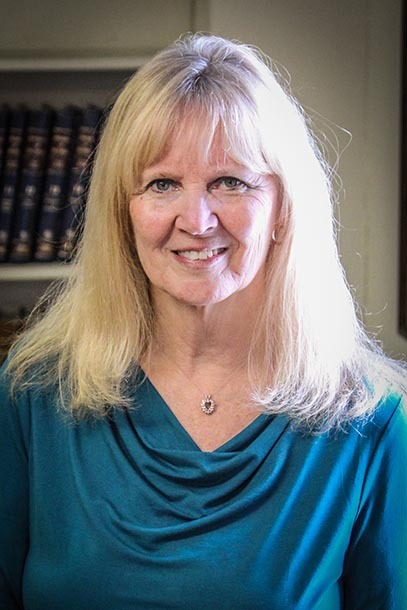 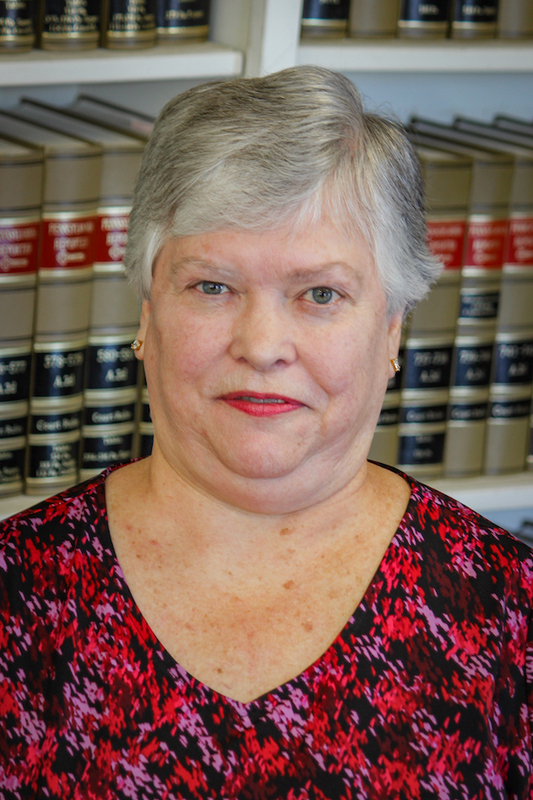 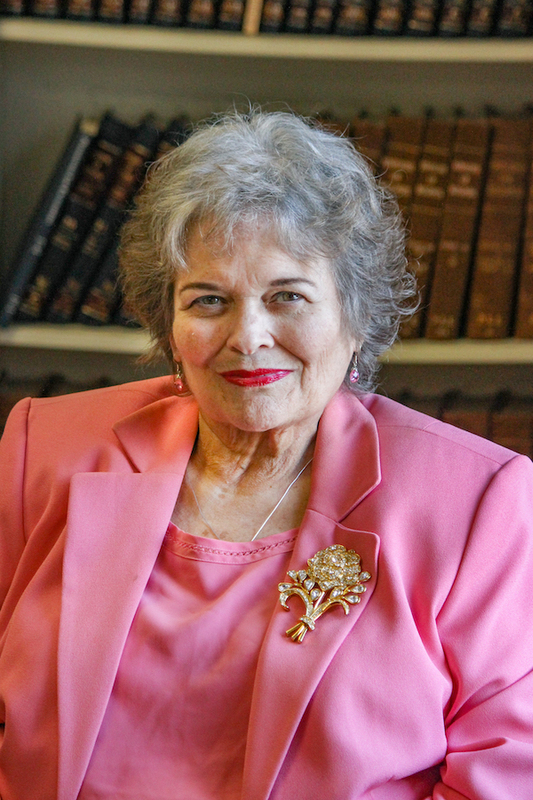 Cynthia L. Chopko joined the firm in 1975 as an office assistant and has worked continuously at the firm in various capacities since that time. 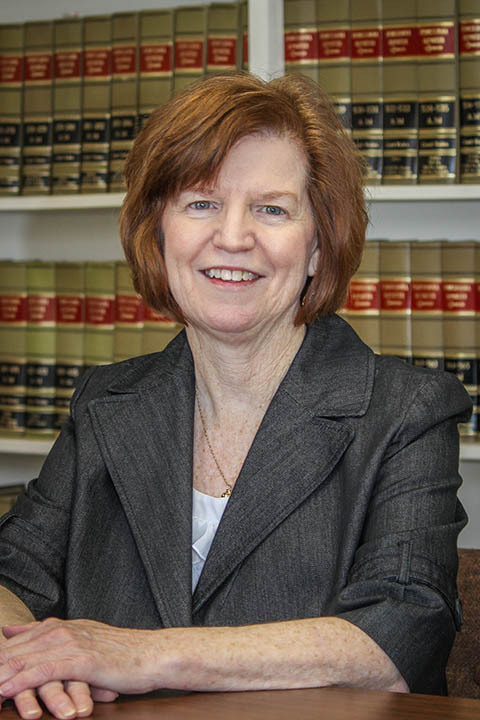 She received her paralegal training and degree from Penn State in 1991 and fulfills many of the firm’s paralegal needs. 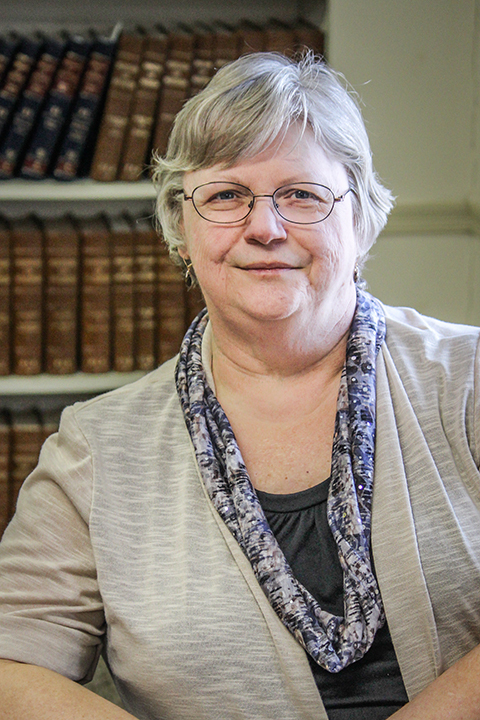 She also works as the firm bookkeeper and office manager.